The gorgeous Harris Estate in Gardendale, TX is nothing short of pure elegance and masterful planning. This 8,162± sq. ft. exquisite property sits on 6± acres with the most incredible and luxurious amenities. You will not find a property that is more purposefully planned and built with fully functional features as the Harris Estate. As you take a tour through this extraordinary property you will be amazed and truly inspired. This astonishing custom built, 2-story Scott Dickerson home will absolutely leave you speechless from the incredible gourmet kitchen, theater/media room with special reclining lavish chairs, game room, guest/in-law suite, and business room/office to the spa-like/getaway suite of the sequestered master headquarters with a luxurious bathroom large enough for 10± people. Per the sellers, this breathtaking property may be purchased fully furnished with consideration. Other amazing amenities offered with the Harris Estate is a Texas-sized patio with an outdoor kitchen to host an abundant amount of your friends and family that is accented by a beautiful 10’ deep Texas-shaped pool and hot tub. As the big kids are being completely entertained under the breathtaking West Texas sky, the little ones can be amused and fully content with the remarkable gated playground. With the property’s party barn, there is no need to search for a company party venue as I doubt you will find any place that compares. The Harris Estate 4000± sq. ft. party barn is fully-equipped to handle a large-scaled company shindig with a bar, a stage, dance floor, catering area, and park-like surroundings that overlook a 12’ deep fishing pond. And we mustn’t forget about the fur babies as there is an extra-large dog house with a giant dog yard. For the cowboy in all of us, there is a five-stall barn/full shop with a tack room as well as a separate equipment barn with a breakroom. With all this being said, when you book a private showing I will still amaze you with a few surprising secrets that you have never seen. 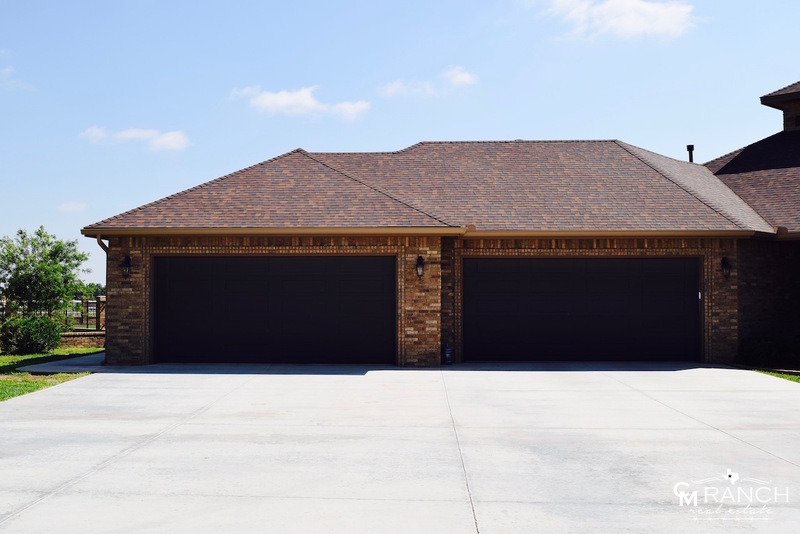 Caleb Matott with CM Ranch Real Estate is offering the lavish Harris Estate to all serious and pre-qualified buyers, please contact Caleb Matott directly @ 432-349-3330 for additional information and showings. 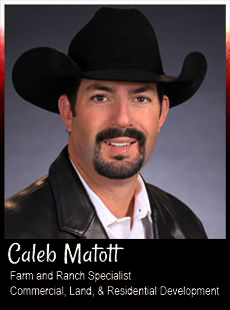 Caleb Matott is a True Steward of the Ranching Industry.Serving all of Texas & New Mexico, Caleb Matott works with folks buying/selling farm, ranch, hunting, & rural property as well as buyers/sellers in the Commercial, Land, & Residential Development industry. With over four decades in the ranching industry, three decades in the real estate profession, Caleb provides his clients with an abundance of knowledge, experience, honesty, & integrity.